Daejeon is the 5th largest city in South Korea, with a population of approximately 1.5 million. 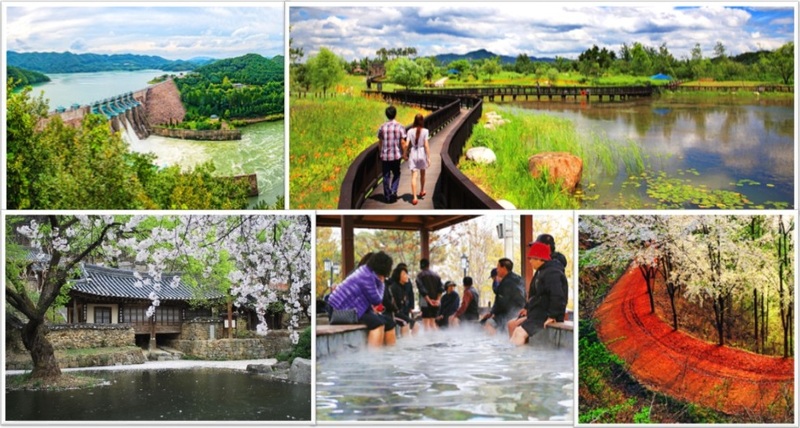 It is located about 50 min away by high speed train from the capital Seoul. Daejeon is surrounded by idyllic jade mountains peppered with ancient temples and Confucian pavilions. The city is generally considered the most livable and dynamic of Korea’s major cities. Traffic is quite reasonable, parks, rivers and museums are never more than a short ride away and one can get to Seoul in 50 minutes by train. 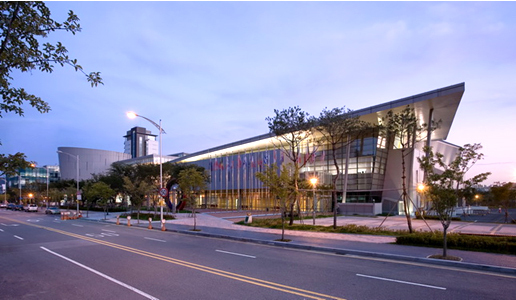 Daejeon Convention Center is an international convention center that embodies all the state-of-the-art technologies of Daejeon, the City of Science. All facilities of the five-story building, including the grand ballroom, exhibition halls, conference rooms and small- and medium-sized meeting rooms, are configured in a user-friendly way.